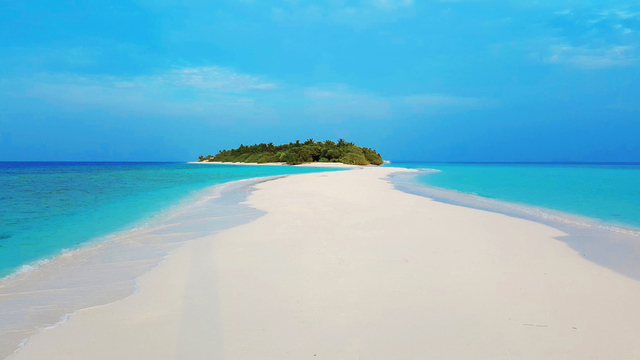 Are you tired of searching the web looking for your ideal Maldives holiday or honeymoon? Need someone to talk to? 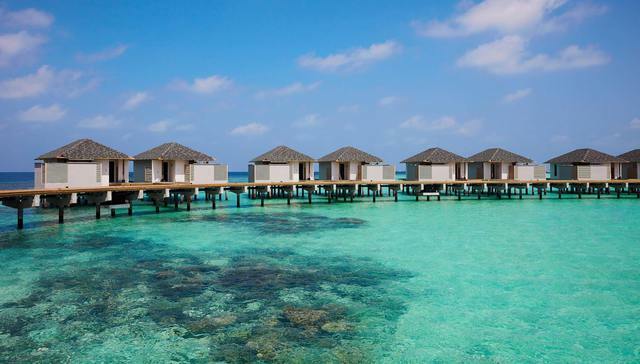 We understand how important it is to get the choice of resort right for you, and with more than 100 to choose from in a wide range of prices, you need expert advice from specialists who listen... We're here to help! 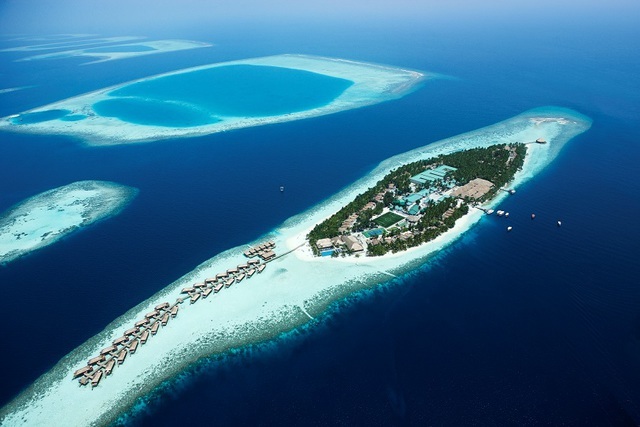 If you would like to discuss a holiday in the Maldives please give us a call. 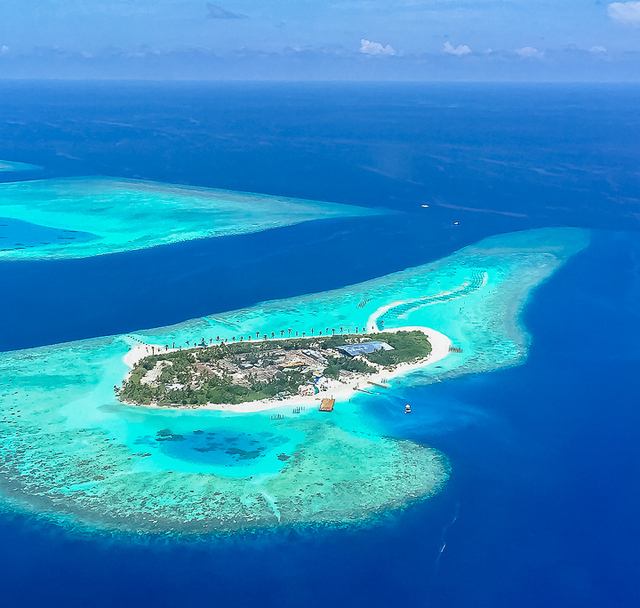 We regularly travel to the Indian Ocean, and we have personally visited all of the resorts in our website (and many more). 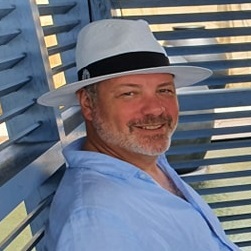 We've helped hundreds of delighted clients to find the holiday of their dreams. Why not let us do the same for you ! 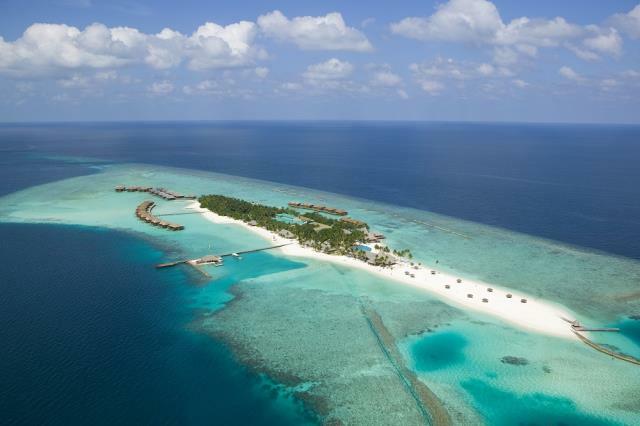 Emerald Maldives Resort & Spa: Opening Offer: 25% Discount on Platinum AI from 1/8-20/12/19!! 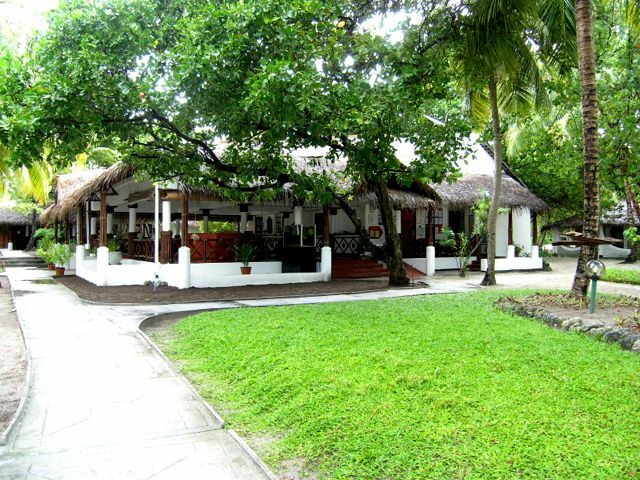 Drift Thelu Veliga Retreat: Special Flat rates on AI from 26/4-31/10/19 (Beach Villa). Book by 31/3/19! 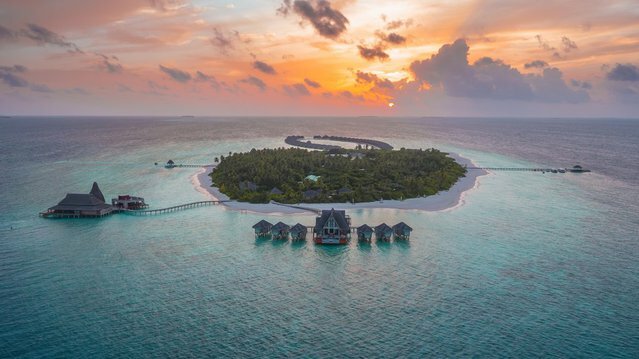 Drift Thelu Veliga Retreat: Special Flat rates on AI from 26/4-31/10/19 (Water Villa). Book by 31/3/19! 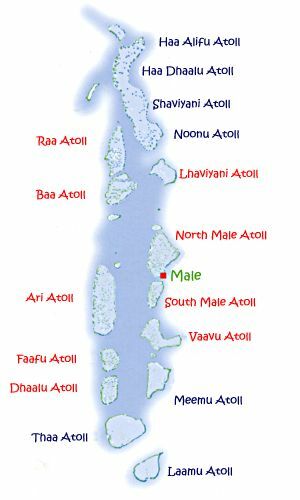 Drift Thelu Veliga Retreat: Special Flat rates on AI from 26/4-31/10/19 (Ocean Water Villa). Bk by 31/3/19! 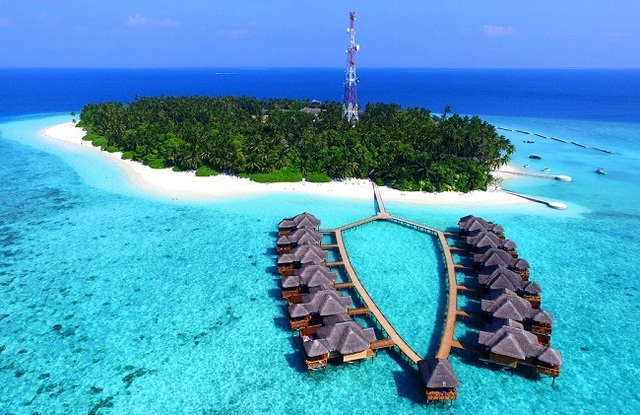 The Westin Maldives Miriandhoo Resort: 40% Discount + Free Half Board. Min 3 nights. Stay 24/4-30/9/19. 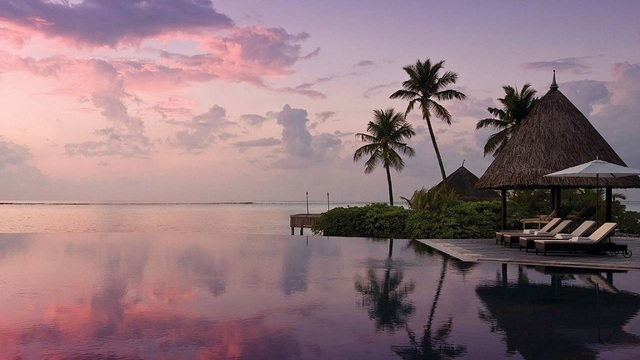 The Westin Maldives Miriandhoo Resort: 35% Discount + Free Half Board. Min 3 nights. Stay 1/10-23/12/19. Makunudu: Free Night Offer, 7=5 or 14=10. Valid for stays 1 May to 30 Sep 2019. 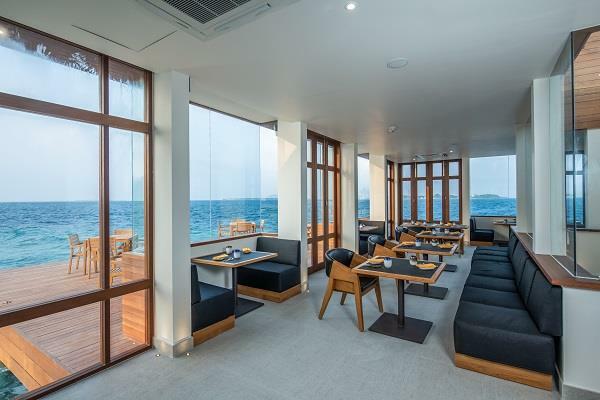 Amilla Fushi: Stay Longer Offer: Book 7nts+ for a 30% discount. For travel 11 Jan - 26 Dec 20.